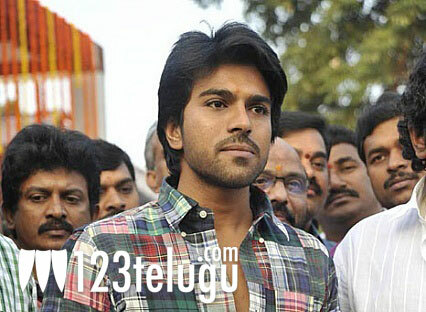 Mega Power Star Ram Charan Tej’s mass action entertainer Raccha is all set to hit the screens in summer 2012. The first look of the movie will be released for Sankranthi. The movie’s shoot is progressing at a rapid pace and sources say that the action sequences in the film have shaped up well. The movie is being directed by Sampath Nandi and Tamanna is the heroine in the project. Mega Supergood Movies banner is producing the film. Raccha has some high voltage action sequences that were shot in China , Bangkok and Sri Lanka. Charan and Tamanna are playing the roles of medical students in this movie.